Hi! So you want to hire a cover artist. I understand the difficulty in choosing an artist. There are so many looming questions unanswered floating through your mind. Will they fit my expectations? Will they listen to my needs and wants? Will they make my deadline? Will they help cross promote my book? The good thing about hiring me is I can and will meet all those questions. I have been doing professional cover art for over seven years, yet I have been working in the art field much longer, with many varied clients. Now, in those seven years I have worked on one or more covers for the following authors and publishers. Click here to see the ever-growing list! The point is, in choosing me as your cover artist, you now have a lot of good references from my clients. So you can feel confident in my ability to give you the best cover possible for your book. Please view more of my covers here! “I have had the pleasure of working with Patricia on seven book covers ranging from paranormal romance to urban fantasy. In that time I have found her to be prompt in returning emails both before and after I became one of her clients. Her work ethic is undeniable, as her covers always come to me well before the deadlines that we agree on which means I never have to worry if I will have a cover in time. Not to mention that the sheer talent she has in producing covers has, in my opinion, been a massive factor in bringing my books up in the sales rank; to the point where I am able to write full-time. 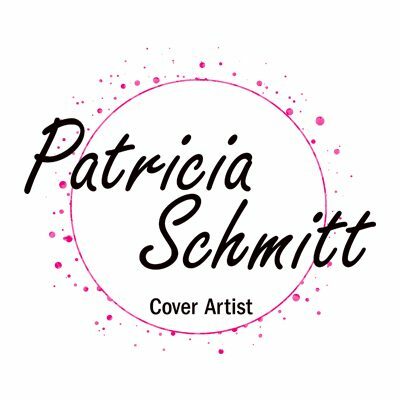 As I have worked with a number of other artists in the past, I’ve found that working with Patricia showed me just how professional, skilled, prompt and genuinely interested in producing the best work possible all cover artists should be.